La gamma comprenderà anche set di telai per le prime Rebel 12 v2, la Serpent S120 LTR, Team Associated R12 5.2 e la CRC XTI WC. Tutti sono realizzati con alluminio di alta qualità e aiutano a controllare le vetture durante le gare su superfici ad alto grip. 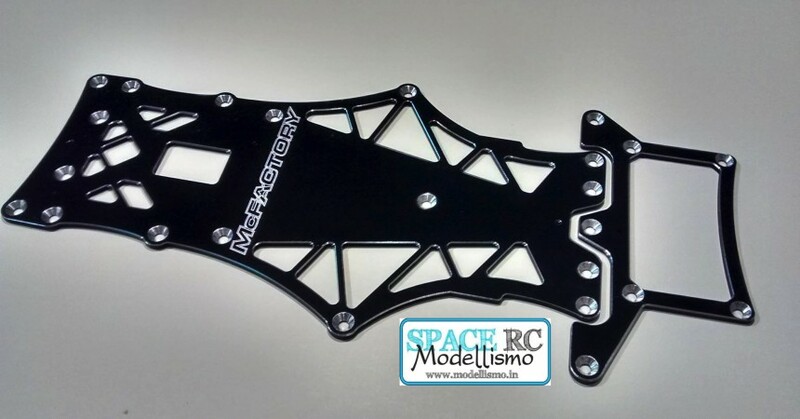 McFactory have introduced aluminium chassis conversions for 1/12th scale pan cars. 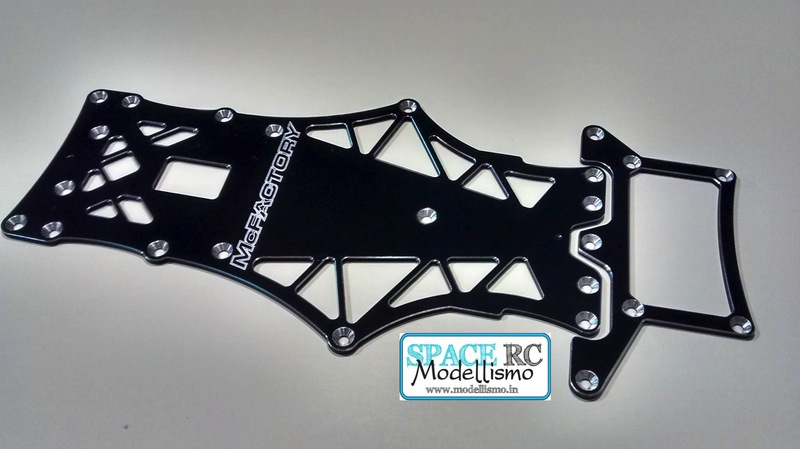 The range will also include chassis and power pod sets for the TOP Rebel 12 v2, the Serpent S120 LTR, Team Associated R12 5.2 and the CRC XTI WC. All are made using high-quality aluminium and they help to settle down the cars when running in high-bite track conditions.